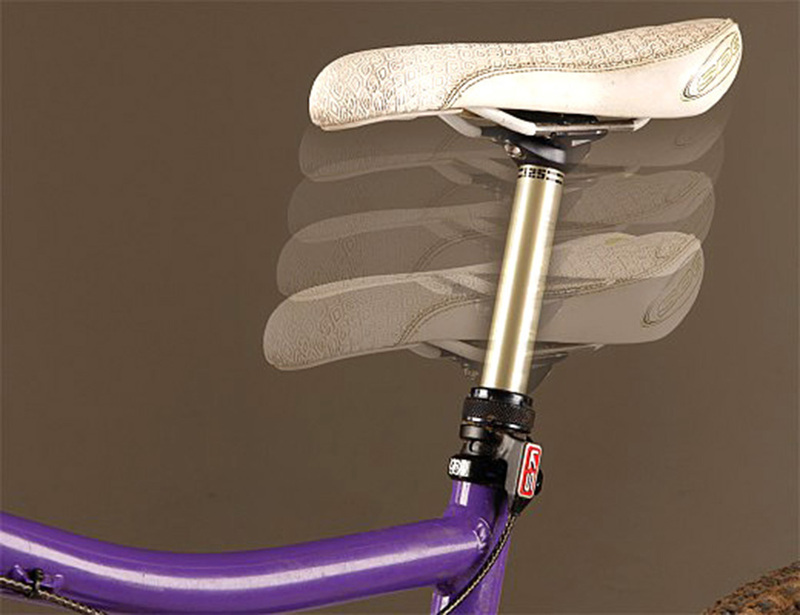 If there really is one product that can change the way you ride, it ’s a ride-height adjustable (or dropper) seatpost. Dropping the saddle for steep descents and short roll-ins stops you pitching forward over the bars, and lowering your centre of gravity for corners means you’ll get round them easier and often quicker. Various-travel posts are available and most have a bar-mounted remote, either cable or hydraulically operated. You can choose between fixed and infinite positioning. If you’ve reached an impasse in your riding, it may be time to seek the help of specialist skills coach. Surrey Hills All-Terrain MTB offers an hourly rate of £50, but most skills coaches charge between £150 to £250 per day for one-on-one coaching. Go with a group of mates and you can often get the price down to £75-80 each. 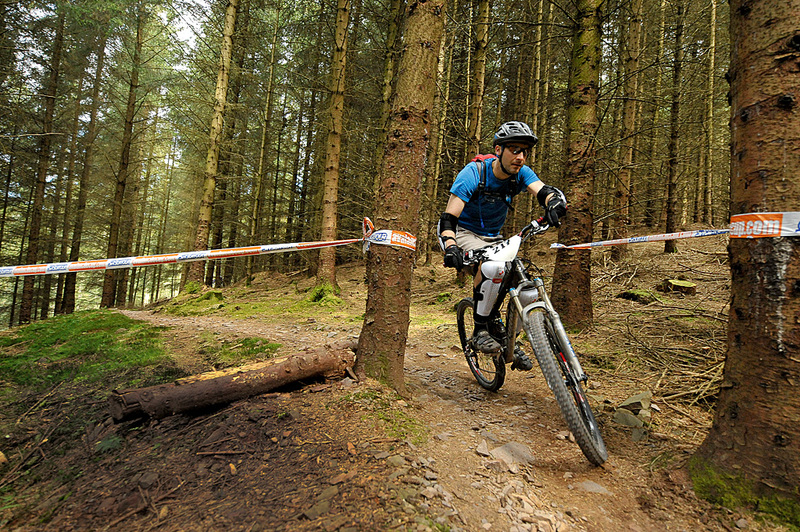 To improve your fitness and DH skills, try gravity enduro racing. Most events consist of several timed downhill runs linked with transition stages (that’s the climb back up) that you take at your own pace. It’s fast, frenetic and good fun, and because there’s a seeding run you’ll be racing against someone of similar ability. 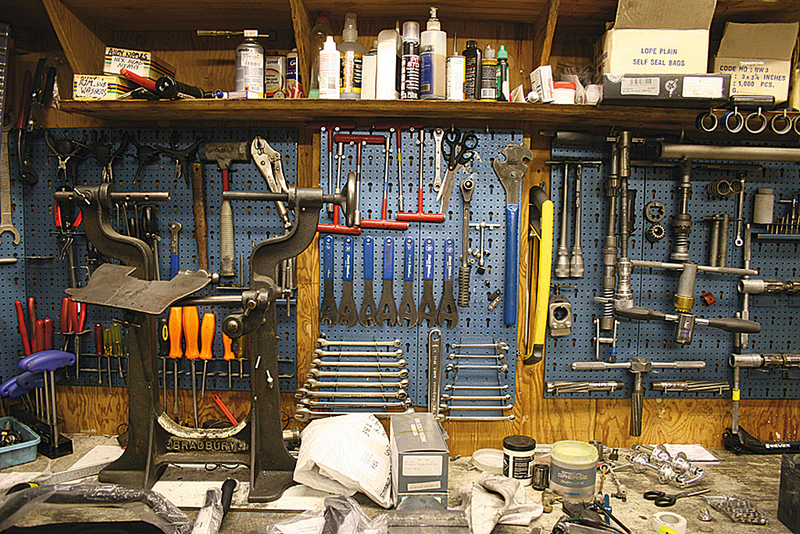 You can save a ton of money fixing your bike yourself, and we’re not just talking about tweaking the gears. A full service for your fork and shock can cost up to £200 a year, and think about how much you could save if you could build your own wheels. 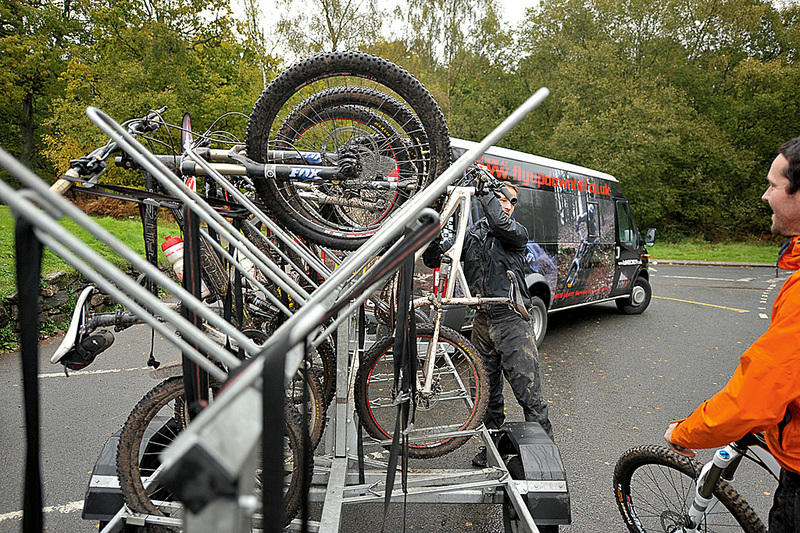 A day with a qualified mechanic will give you a better understanding of how your bike works so you can identify problems easily and quickly if things go wrong, even out on the trail. It’ll also boost your confidence so you can tackle any job. One of the best ways to find all the good trails in an area is to go on a guided ride. Organised by bike shops or a growing number of skills coaches, the added benefit of these chaperoned rides is that guides may impart some advice on the correct technique for each trail, and will probably show you how to ride the most difficult sections. The icing on the cake is you get to know where all the good stuff is so you don’t end up bumbling about looking for a decent route in future. Downhillers use wide handlebars because they give them greater leverage and control, and there’s nothing stopping you fitting them on your trail bike. You might not be able to get through those narrow gaps, but your bike will feel more stable riding in rough terrain. It may take three or four rides to get used to them, but once you’ve gone wide you rarely go back. You can easily spend more, but a cheaper bar might be the place to start. A fun way to practise your descending skills is to book an uplift day. You’re ferried up in a vehicle with your bike in a trailer and allowed to hammer down at your own speed. The big plus is that you can practise the same course repeatedly and build confidence gradually while staying fresh and alert to mishaps. Most uplifts are located at hilly fringes of the country so you may have to travel. They’re usually downhill focused but don’t let that put you off — 90 per cent of the tracks are totally doable on a standard trail bike. Not sitting comfortably or have issues with sore knees or back pain? Maybe it’s time to get your bike fitted professionally. 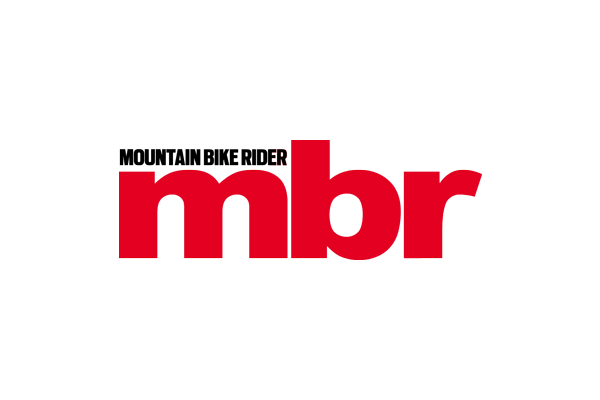 There are several bike companies that offer fitting services and, while most specialise in road bike fitting, it can be very beneficial to have a pro cast an eye over your mountain bike position and set-up, especially if you’re competing in XC or marathon racing. 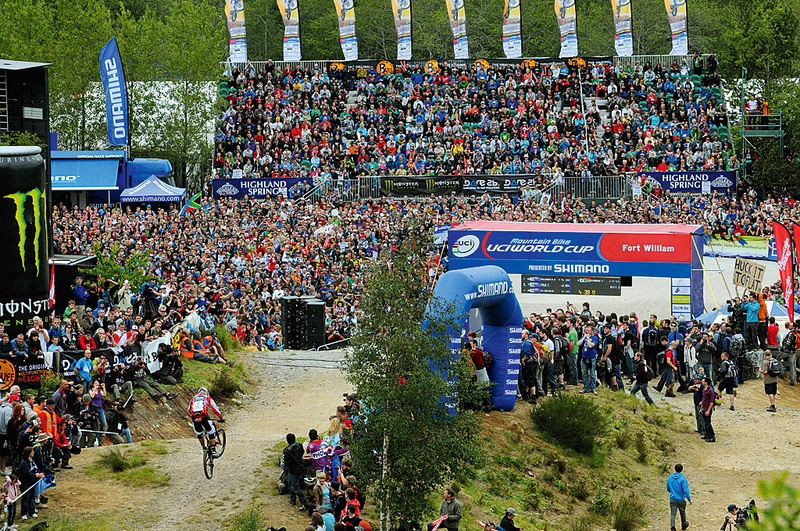 Now and again you need to watch great mountain bikers doing their stuff for inspiration, and for that you can’t beat one of the biggest and most spectacular events in the UK: the World Cup at Fort William. Downhill racing may be beyond us mere mortals but it offers seat-of-the-pants excitement, unbelievable levels of skill and, best of all, the UK is bloody good at it! It’s also a great excuse to get a week’s riding north of the border. Need inspiration about where to ride? 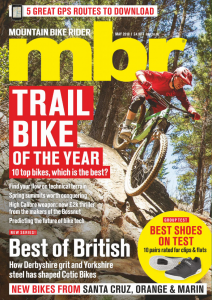 Check out our 20 Best Mountain Bike Trails in the UK, complete with GPS downloads and route descriptions.